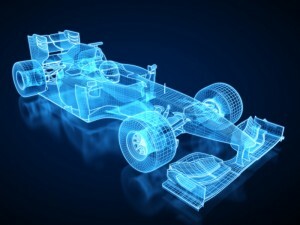 Surface Technology is providing porosity sealing technology to a number of leading Formula 1 teams for the 2014 season. With demanding new regulations for 2014, applying our porosity sealing expertise is helping extract optimum performance from high-tech gearbox and fluid delivery components. We have a proven track record supporting the motor sport industry, underpinned by our quality control and quality assurance procedures which meet the demands of high performance industry. We also provide high quality precision coatings that meet all the friction, wear and corrosion requirements of the motorsport and automotive industries.